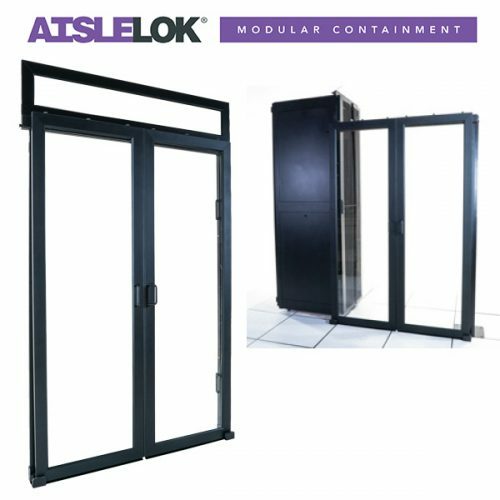 Aisle Containment is an established and effective means of improving airflow management within data centres and IT rooms. By segregating cold and hot aisles, aisle containment solutions greatly improve the management of both conditioned air delivery and hot air return paths. Aisle containment solutions reduce the risk of hot and cold air mixing, by-pass airflow, and air re-circulation – all of which contributes to cooling optimisation & potential energy efficiency gains at the CRAC unit. Through effective airflow management, set points on CRAC units can be raised, fan speeds slowed down, and in some cases CRAC units can be turned off, all of which improves data centre energy efficiency, enhances PUE and reduces expenditure. Further, by implementing airflow management best practices, additional cooling capacity can be identified thus enabling more IT processing capacity within the same space. 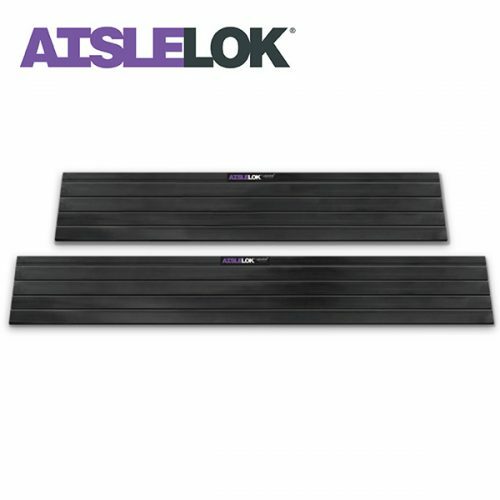 Aisle Containment Solutions fall into two categories: Cold Aisle Containment (CAC) where the cold aisle is enclosed, and Hot Aisle Containment (HAC) where the hot aisle is contained and the hot exhaust air from IT equipment is directed back into the ceiling plenum and returned to the CRAC. EDP Europe offers bespoke aisle containment solutions that are fully flexible and customisable for use in new build Data Centre projects or retro fit applications. Our cold aisle containment and hot aisle containment systems are independent of cabinet manufacturer and can be designed to fit any rack configuration including aisles with varying rack heights, widths, depths and alignment. EDP Europe’s custom built aisle containment solutions also include a cost-effective Thermal Curtain Containment system. 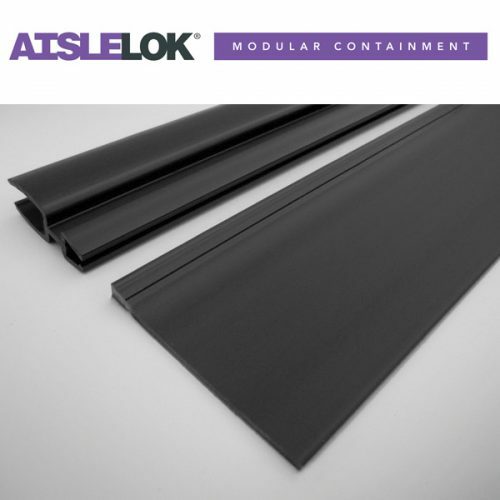 Also available is the AisleLok Modular Containment solution from Upsite Technologies, which is a partial aisle containment system that can be installed out-of-the-box in minutes.